As a kid, I always loved making things and figuring out mechanical problems. But it never occurred to me that this could be a life’s work. In my intellectual, politically left family, the only honorable profession was one dedicated to saving the world. And so it is that I received a Master’s Degree in Social Group Work in 1953 and became a community organizer. But guess what? The world was a little harder to save than I thought. Being an idealist and a perfectionist, I grew weary of the compromises, the games and the politics of social action systems. And so I went back to my roots – making things and solving mechanical problems. But wait a minute! How do I make a living? By this time (1966 and 38 years old) I was approaching mid-life with a family to take care of. It was impractical to go back to school to start a second career. My only course was to plow ahead, teach myself and wing it. 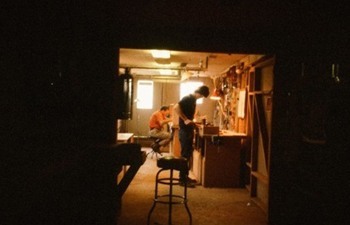 A part-time job in community organization paid the bills while I fixed up old houses and taught myself woodworking in a basement shop in Staten Island. 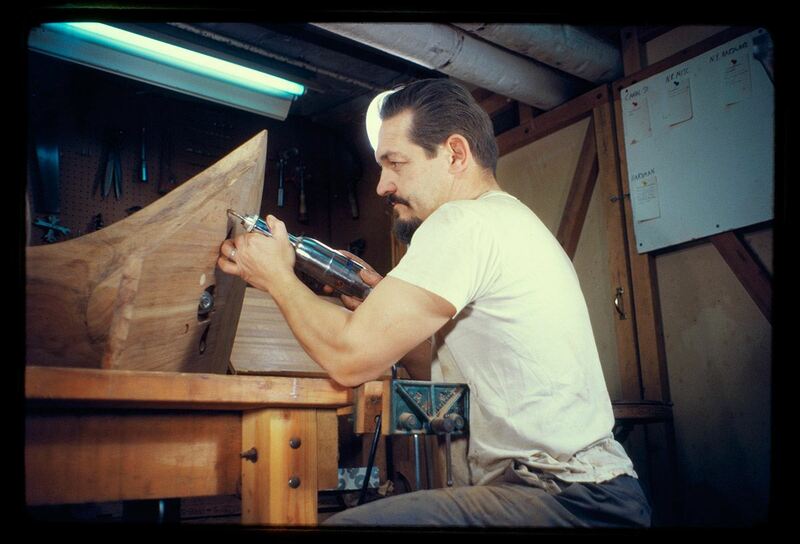 At that time of my life, furniture making was a hobby. But sooner or later, you have to decide what you’re going to do when you grow up so I began to look around me to see how other people had solved the problem. 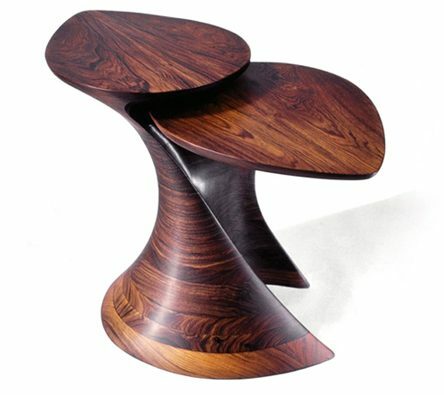 In that era, in mid-twentieth century, there were some outstanding crafts people making unique, improbable and tradition-shattering objects, often referred to as “art furniture”. 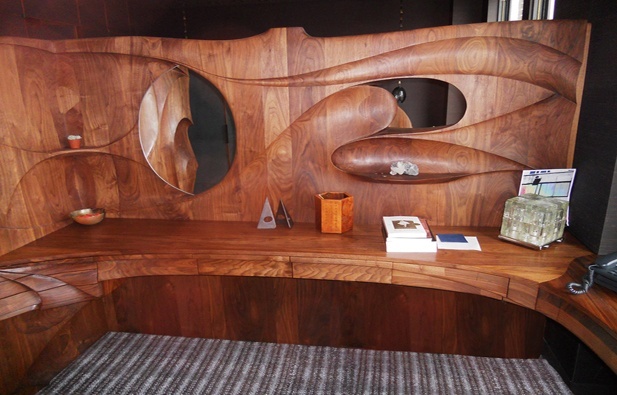 People like Wharton Esherick, George Nakashima, Wendell Castle and Jack Rogers Hopkins were pioneers in a movement to break down the barriers between form and function. Breaking down barriers was right up my alley so I joined the merry throng and set out to find my niche. 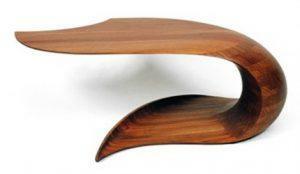 Like Nakashima, I was drawn to the irregular forms of nature including the myriad colors and grain patterns of solid wood. I hung around lumber yards, soaking up the smells and looking for that board of my dreams. But being a perfectionist, I am seldom satisfied with what I am given so I came to the conclusion that, as inspirational as nature was, it can be improved upon. 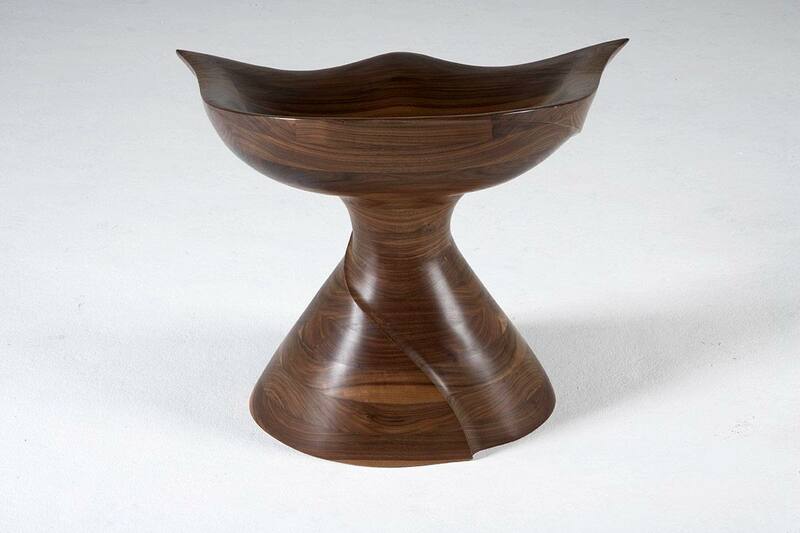 We can abstract that curving line, simplify that undulating surface and create forms which are even more exciting. Also copying other artists was abhorrent. And so I began to develop my own my esthetic and my own niche. It has been said that art is a language that we can use to express what we cannot say in words. Looking at my work in craft shows, visitors to my booth would often say “You must be a very sensual person”. This was an eye opener. I had never thought of myself as a sensual person. Indeed, all my life I had denied my gut because in my family brains was where the action was. My customers were articulating something that was obvious to everyone but me. In the eyes of others and the language of my work, I gradually learned what I was doing and why. Rather than disown my passionate soul, I would embrace it and make it my mission in life. The basement shop in Staten Island morphed into a bigger one in New Rochelle, NY while I developed design ideas and got my feet wet in local shows. Commissions and sales were few and far between. 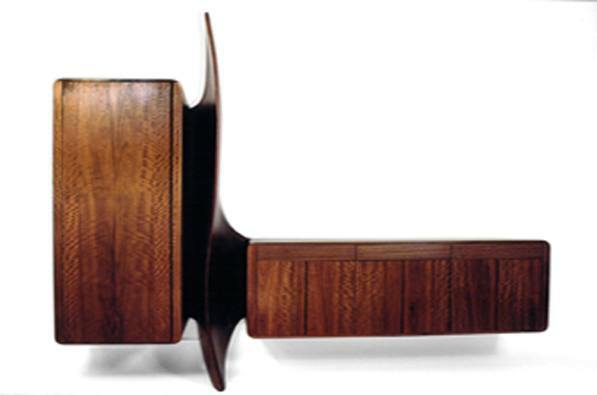 In 1972 I got my first big break with Directional Furniture who at the time was dramatizing their showroom in Manhattan with the iconoclastic metal furniture of Paul Evans. When I opened my early, amateurish portfolio on the desk of George Messberg, then President of Directional, he apparently saw the sequel to Paul Evans in wood. 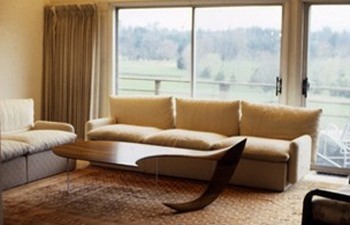 He advised me to think big and asked me to design a major suite of furniture for his showroom. This was to be a purchase, not consignment. So with the check burning a hole in my pocket, I quit my part-time job in community organization and launched a full time career as a furniture maker. For the next couple of years Directional kept me supplied with orders from designers and architects who saw my work in their showroom. 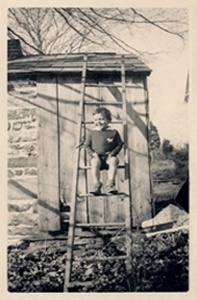 During this time I also bought a farm in Poultney, Vermont and moved my shop into the large barn in 1973. For the next 13 years I broadened my marketing efforts beyond Directional to craft shows and galleries from Washington to Boston. I also vastly expanded my repertoire of designs in order to have new work to show and as a response to custom commissions generated by meeting the public. It was during this time that I fleshed out those early yearnings to capture the essence of nature and sensuality in everyday, useful objects. 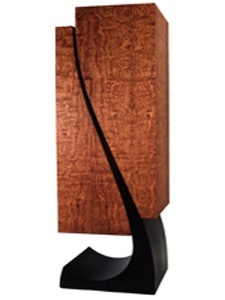 There seemed to be endless possibilities to create this “functional sculpture”, a term which came to define, succinctly and aptly, what I was doing. My mission took shape: to explore them all, leaving no stone unturned in developing a body of work which both arouses passion and stands solid in engineering and functionality. In the 70’s there were many idealistic young people who rejected the corporate world and wanted to learn to work with their hands. I had many requests for apprenticeships. I also had a lot of space in that big Vermont cow barn. I realized that creative people often resort to teaching to fill in the highs and lows of an artist’s income. 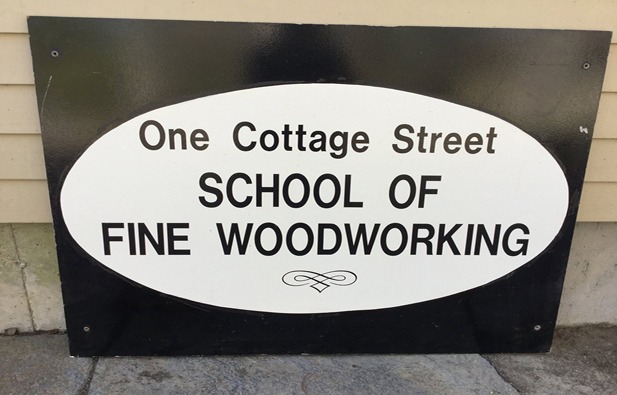 Thus was launched the school which offered full-time, hands-on training for one year (later two) in the basics of woodworking and furniture-making. 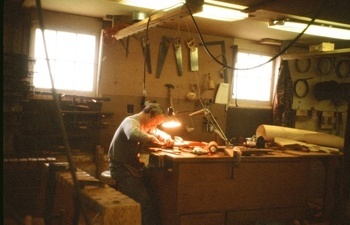 Limited to 3-6 students, the curriculum provided lectures and demonstrations in the mornings on all phases of furniture making including use of conventional woodworking tools and machinery, joinery, finishing, design, marketing and specialized operations in bending, veneering and carving. In the afternoon, students worked on furniture projects of their own design. 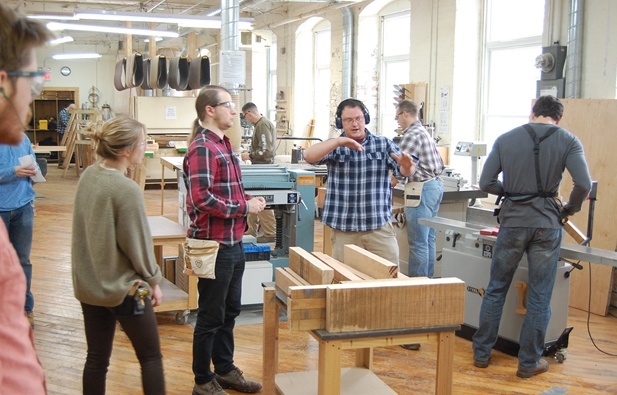 Trips to visit production woodworking plants and other crafts persons studios gave students a broader picture of the field. Between 1974 and 1983 I graduated 9 classes and over 40 students. One of my biggest revelations in teaching is how much you learn. Teaching requires you to be always a step ahead of your students. 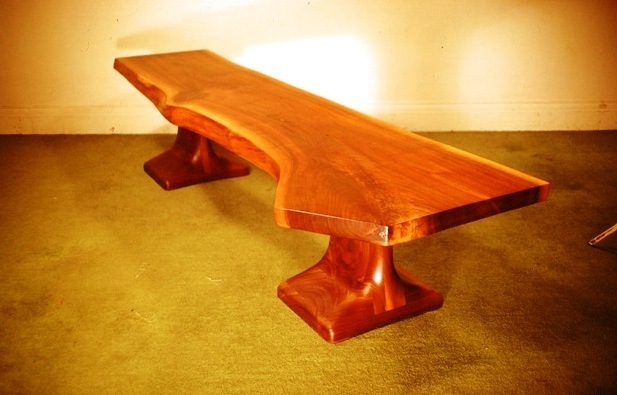 When not teaching, I worked on my own furniture at a bench in the same shop as the students. This made me readily available to them for help or questions. It also created a professional role model at their elbow. My own work became very real to them. I did not attempt to impose my style or taste upon the students. Each chose his or her design direction and I helped them implement it. 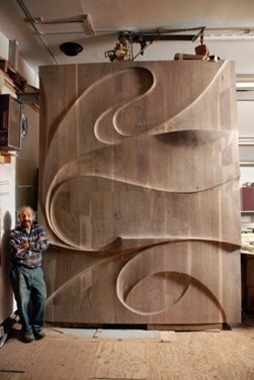 But working cheek to jowl, some inevitably became intrigued with my unusual style and building/carving techniques. Some wanted to learn how to do what I did, so I instituted an apprentice program which went over into a second year. Indeed a prerequisite for apprentices became a year in the school learning basics. The apprentices worked on real pieces of mine destined for the marketplace (shows or commissions). This imbued the experience with a sense of reality and seriousness. The standards were high both for me and for the apprentice. The contract underlying these apprenticeships was very simple and practical. I teach for free. You work for free. The apprenticeships survived the school and went on until 1997. 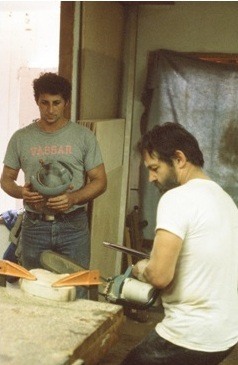 During this time I trained over 20 men and women in my specialized techniques of building and carving. 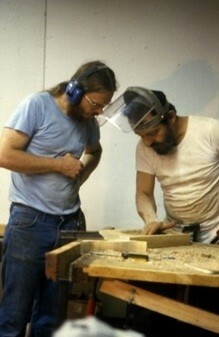 and so in 1991, the woodworking school was born. Unlike rural Vermont, One Cottage Street in Easthampton was a vast, industrial building whose occupants had long ago moved south and was now thriving with a teeming mix of craftspeople, many of them studio furniture makers. With a rich load of teaching talent and a surrounding cosmopolitan area fed by 5 major universities, the teaching model pointed to breadth, rather than depth. 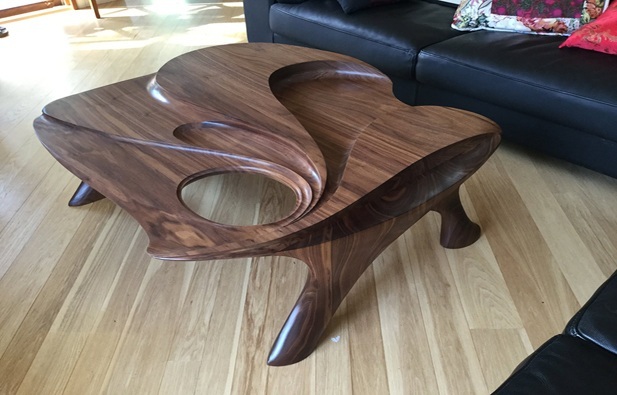 And so it was, that I, together with colleagues, organized a woodworking school catering to the general public – 10 week courses in a wide variety of popular subjects – basic woodworking, wood turning, furniture repair and refinishing. 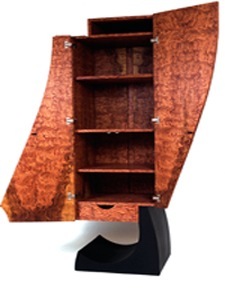 To this core was later added more advanced subjects for aficionados and professionals including design, veneering, marketing and business practices. 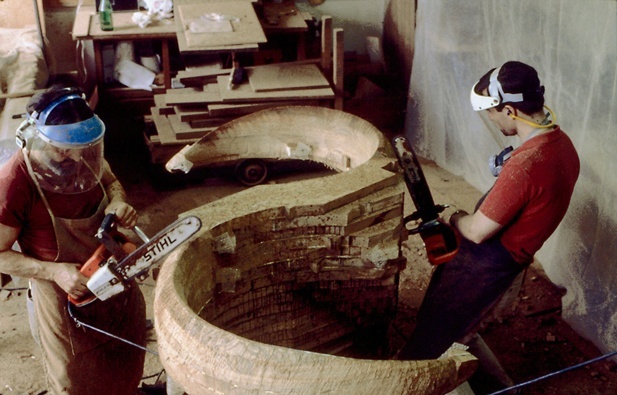 In true entrepreneurial spirit, we went on to secure government grants to retrain laid off workers from other industries for architectural woodworking firms who had no source of trained workers other than competitors. 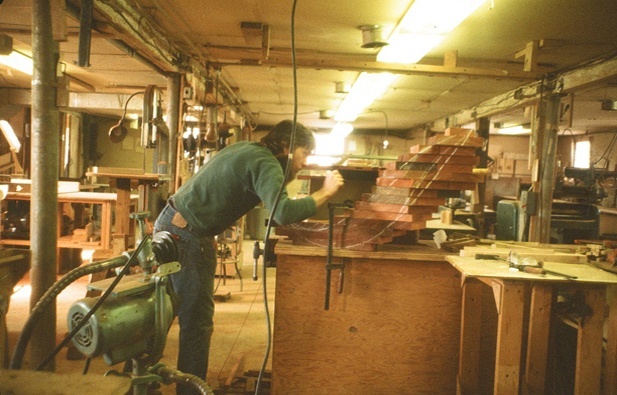 Throughout these years I was invited to teach workshops in my specialty – stack lamination and carving – as well as other woodworking subjects at the Peters Valley Craft School, The Worcester Craft Center, The Brookfield Craft Center, Leeds design Workshops, The Woodworking Shows and others. In 1997 I sold the school to the staff I had hired because it had become so big and successful that it was consuming all my time. Also my reputation as a furniture maker was catching up with me and I had more work than I could handle. Something had to go. I decided it was time to cast off the security blanket of teaching. 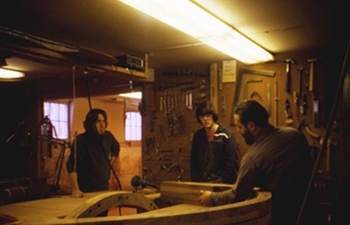 The school is still thriving as the New England School of Architectural Woodworking under a third generation of owners. During the years in Easthampton I continued designing new work, executing commissions and going to shows throughout the northeast. In fact this time was one of the most productive periods of my career from a design standpoint. 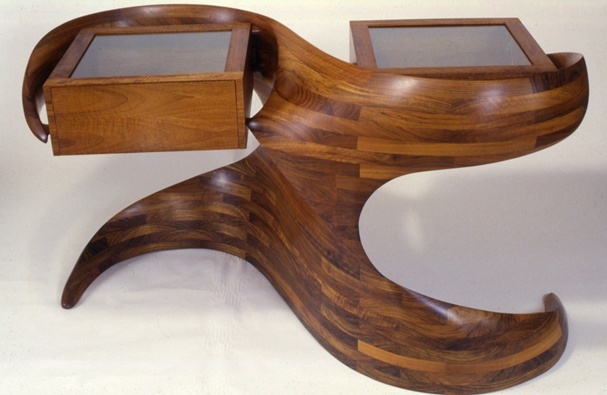 I built upon my earlier themes of natural forms and the curving line and ventured into trompe l’oeil, illusion and experimentation with different materials in combination with wood. Transparent materials such as Plexiglas allowed me to solve engineering problems, such as support for cantilever, without adding bulk and maintaining a feeling of lightness and movement. One illusion, defiance of gravity, has always fascinated me. Judging from peoples’ reaction to my work, this fascination is shared by many. Maybe this is because we like to play with fear, taunt risk, prove how strong we are. Touch and Go II 1992Look Ma, I’m standing on one foot! Enamored of the curving line as I was, I found that I could bring attention to it and strengthen it by juxtaposing it with straight lines. It’s the old trick of contrast. When you put a red dot in a field of black dots, the red dot looks redder than if it were all alone. I always knew the curving line created a sense of movement and action as opposed to the straight line which is static, dull and lifeless. I discovered as I played with infinite varieties of undulating forms that that action does not have to end with the object. If you play your cards right, you can create the feeling that the movement is “going off the page” – that is, the action is continuing on into eternity, infinity or the wild blue yonder, however you want to put it. This seems to make the thrust all the more powerful and adds a sense of mystery as to where it is heading. Here are a few examples. 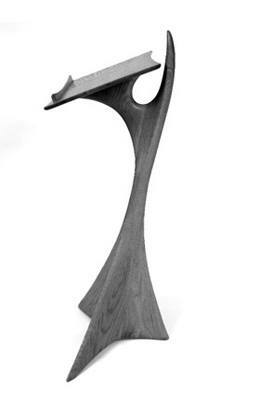 Presentation Lectern 1982Is this a finger pointed to God? Satan’s Tongue Coffee Table 1982Don’t stand too near that tongue! Giving up the school and teaching ended an era in my career and began another. In 1997 I realized a long cherished dream – building a contemporary house of my own design surrounded by nature. 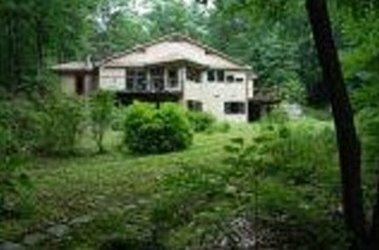 I bought a piece of land in the woods in nearby Hatfield, Massachusetts. Working with architect Tris Metcalf, I designed a house with lots of glass, where every room has access to the nature and where the line between indoors and out is fuzzy. There is an easy flow between the our living space and abutting patios and decks. 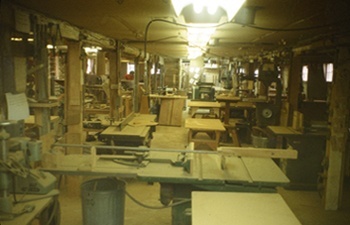 An attached studio and woodworking shop provides seamless transitions between work and play, a distinction I have never paid much attention to anyway. 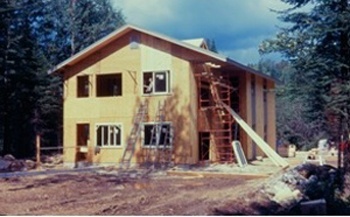 I acted as general contractor during the building of the house and personally did all the finish work, including the landscaping. This took me out of commission for a while so I shut down my studio in Easthampton and didn’t start thinking about my furniture career again until the house was relatively finished in 2001. As if by divine intervention, an event occurred soon after that which would bring me back into furniture making with a bang and take me to the next level. 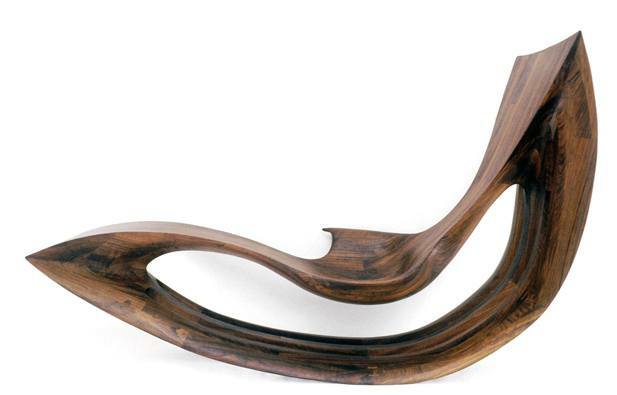 In 2003, Sotheby’s Auction House, amid considerable competition in the bidding, sold my Aphrodite Rocking Lounge Chair for $48,000 – a sum five times what I had sold it for 24 years earlier. From this sale the ripples flowed out into international art circles and I began to receive inquiries from dealers and collectors. Who is this new kid on the block? Of course “this kid” had been around by now for a long time. The image was simply cumulative. But Sotheby’s has undeniable stature in the world of art so the growth was probably exponential. In any case, the phone began to ring more frequently and the emails grew. Gone were the days of spec pieces and shows. Gone also, with some regret, was the direct contacts with my customers, many of whom had become good friends. I had fallen into the cross hairs of an intermediate level of dealers and designers who represented clients with deep pockets and avant garde tastes. 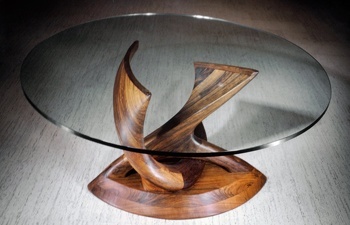 I seldom met, or even knew, the people who were to enjoy my furniture. No doubt these developments were partially related to broader trends such as rising prosperity in the U.S. and the world. It is likely also that the Internet has made it easier for artists and art consumers to know of each other without going to shows. These events ushered in an era for me of steady commissions, usually for new designs or modifications of existing ones. The trend was toward larger pieces, often with architectural applications such as walls, room dividers or fireplace surrounds. 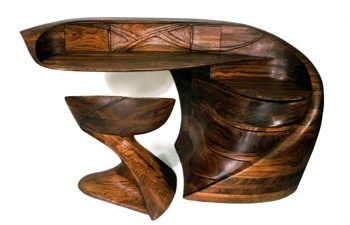 Because of its potential for architectural uses, I revived the deep surface carving debuted in the Swahili Cabinet for Directional in 1972. This carving always reminded me of the erosive action of millenia of water flow over rock. I invented the name “Geolithic carving” for this genre. 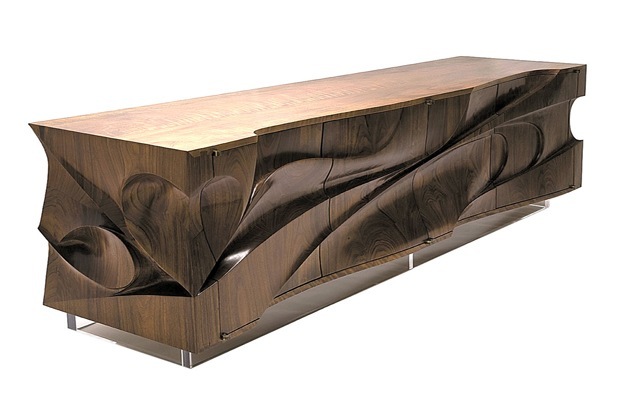 Since the carving motif is abstract and can be adapted to any dimension, I feel it has unlimited potential for all kinds of furniture and architectural settings. 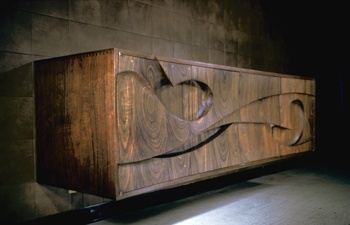 Over the past 13 years and counting, I have made many cabinet fronts and wall surfaces in this genre. Now I am experimenting with its use on table pedestals. And so the climb goes on – to the next peak.